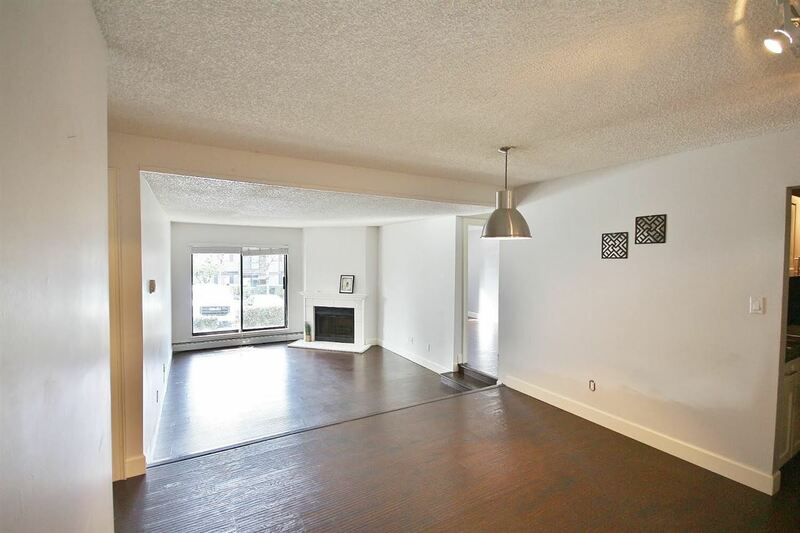 Welcome to sophisticated & spacious living in Richmond's most sought after McLennan North neighbourhood. This bright 1 bedroom & den home features floor-to-ceiling windows with partial water and mountain views. Your new home features a gourmet kitchen with high-end German stainless steel appliances by Bosch & immaculate granite countertops. Unparalleled location steps to both nature & shopping. Don't miss this opportunity to buy peace-of-mind in a modern & well managed building still under warranty. Includes 1 parking stall & has ample visitor parking with amenities such as an exercise room, recreation room and roof-top garden.